2017 was the second-hottest year on record. The impact of climate change – from rising sea levels to rising food scarcity – continues to grow. Join us as we hear from social entrepreneurs about how they’re working to make clean energy accessible and affordable to communities everywhere, create a workforce of sustainable ocean farmers, and mitigate the rising effects of climate change. We’ll find out why our guests couldn’t ignore the problems they saw, and how they are working to address them. Each of our social entrepreneurs comes to this complex issue with a different perspective – and a different solution. Hear them discuss what they’ve discovered about how to create change and empower people – and how you can challenge yourself and commit to finding ways to take action. Hosted by WNYC’s Jami Floyd. Steph Speirs is the founder and CEO of Solstice, a social enterprise working to radically expand access to clean energy among households in the U.S. by financing, building, and selling community-based solar to underserved American households. 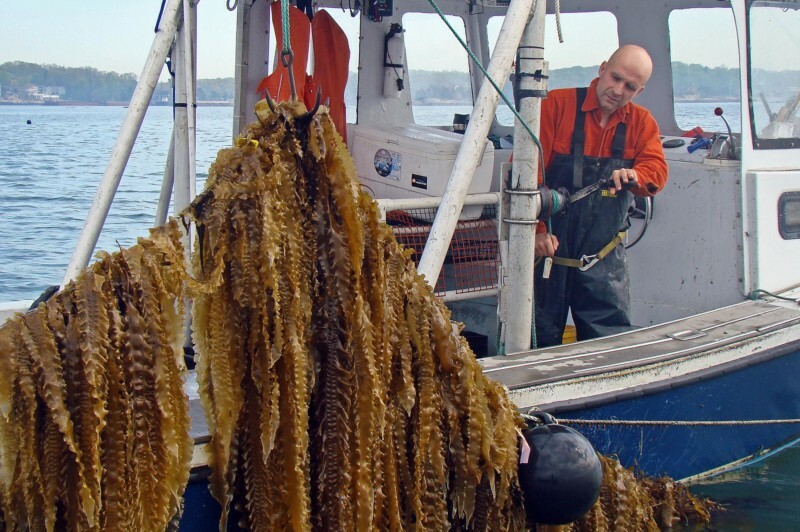 Bren Smith, co-founder of GreenWave, pioneered the development of restorative 3D ocean farming, the most sustainable form of food production on the planet. GreenWave supports a new generation of ocean farmers and innovators working to restore ecosystems, mitigate climate change, and build a blue-green economy. Jack Amend is the founder and CEO of the Web Neutral Project, a benefit corporation aiming to mitigate the Internet’s dependency on fossil fuels through a comprehensive website certification program. The Greene Space at WNYC and Echoing Green will bring together leaders in social entrepreneurship who are working on the ground to untangle complex problems, empower the communities around them, and create change now. Join us beginning January 30 for four evenings of storytelling, conversation, and problem-solving with experts in the fields of immigration, climate change, education, and civic engagement.